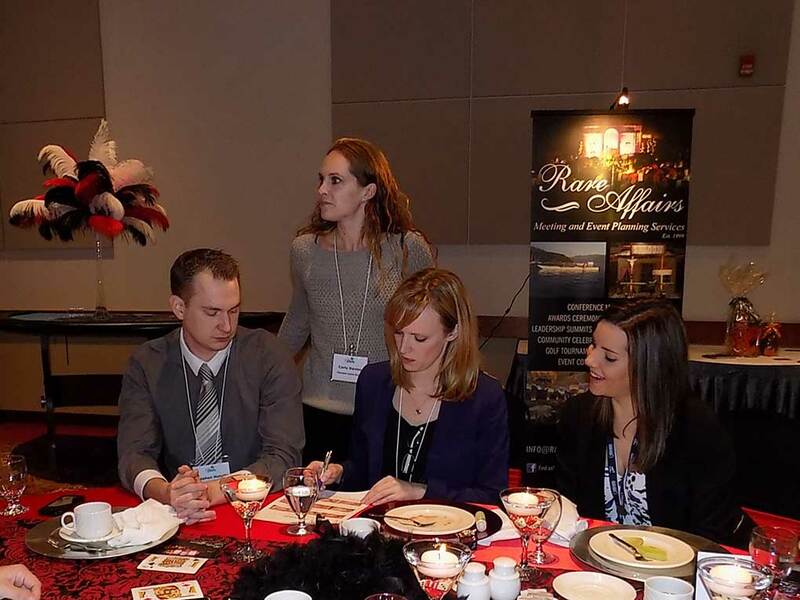 To provide opportunities for event professionals and suppliers in the Fraser Valley through networking, information and education. 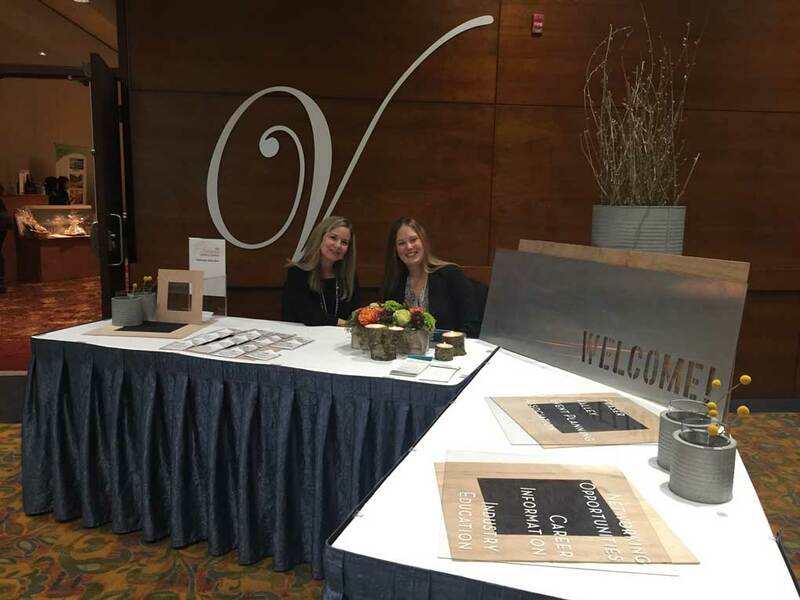 The Fraser Valley Event Planning Association’s goals are to provide networking opportunities, career info and industry education to Event Planners & Event Industry Professionals in the Fraser Valley. This is accomplished through monthly meetings, organized tours, special events and workshops. Network with us on the last Tuesday of the month. Hope to see you soon! 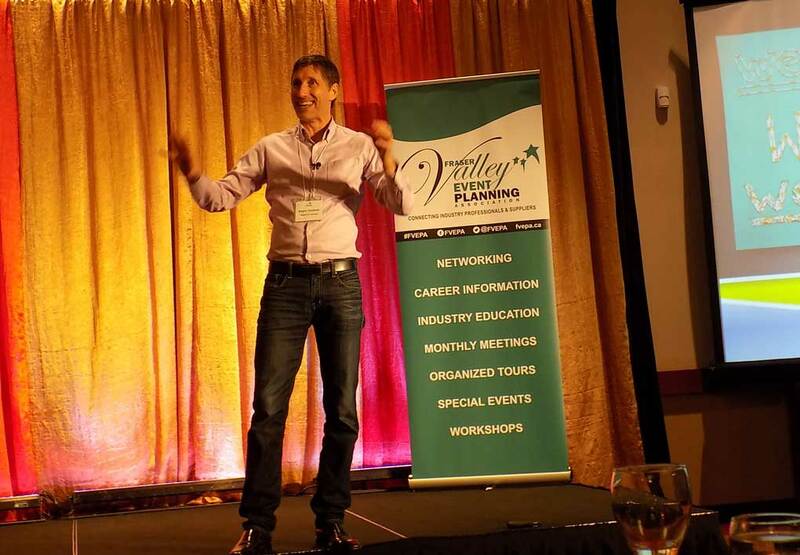 Do you have a unique meeting space or venue in the Fraser Valley? Consider hosting a monthly FVEPA meeting. Hiring A Bartender for your next Event? Voted "Best of the Best" Thai Restaurant in Langley, BC! Marketing strategy and brand development services. Cascades Casino Resort is at the very hub of hospitality in the Fraser Valley. Your complete Wedding Decorator & Floral Designer. Full-service party and tent rental company located in the heart of South Surrey. DFC Events Inc. is a full service Corporate event planning company. Banquet Facilities from 12-500 guests. In-house catering and full service bar. We love to work with you to create memorable events for your special moments. We're Chilliwack's expert Character Entertainment company, founded in 2015. FVHCF works to support the local hospitals in the Fraser Valley. Harp Performance for all occasions. DJ, Photobooths, custom lighting, and A/V services. We provide lighting, video and audio equipment for the best events! Langis mobile studios are the perfect way to create a buzz at your event. Affordable Live Dance Bands for Your Special Event! We provide a full range of chauffeured ground transportation services. Providing the perfect blend of planning, coordination and assistance! We're ideally located in the heart of the Fraser Valley. Planning events since 1999 specializing in corporate event management services. Magical entertainment services for special events! To Provide The Finest Mountain Resort Hotel Experience. 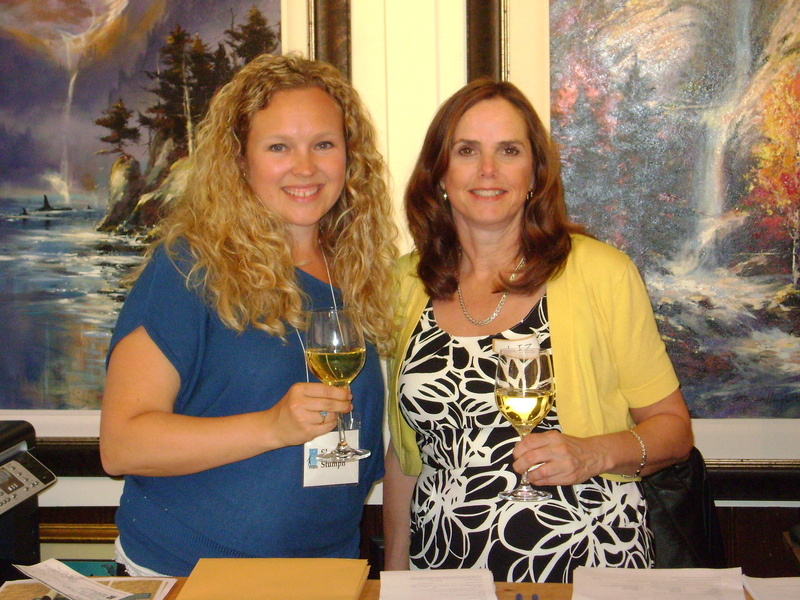 We are the member-based marketing and sales organization representing Whistler. A unique setting to hold breathtaking events that are impossible to forget. Western Canada's premier consumer golf show held annually in February. Group art lessons. Great for Team Building, bridal showers, Lunch ART(&) Learn.